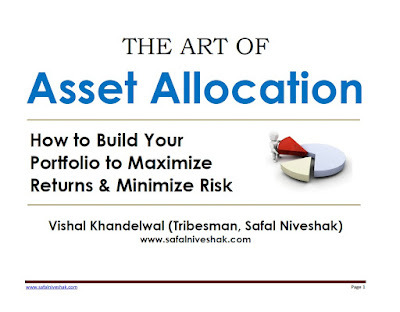 When you rebalance, you'll also need to review the investments within each asset allocation category. If any of these investments are out of alignment with your investment goals, you'll need to make changes to bring them back to their original allocation within the asset category. One important thing about rebalancing your portfolio is that you must always stick with your plan, and not shift money away from an asset category that is doing poorly in favor of an asset category that is doing well. Always remember, your investment portfolio is like an automobile. If you want your car to perform over the long haul, you take care to practice regular maintenance. 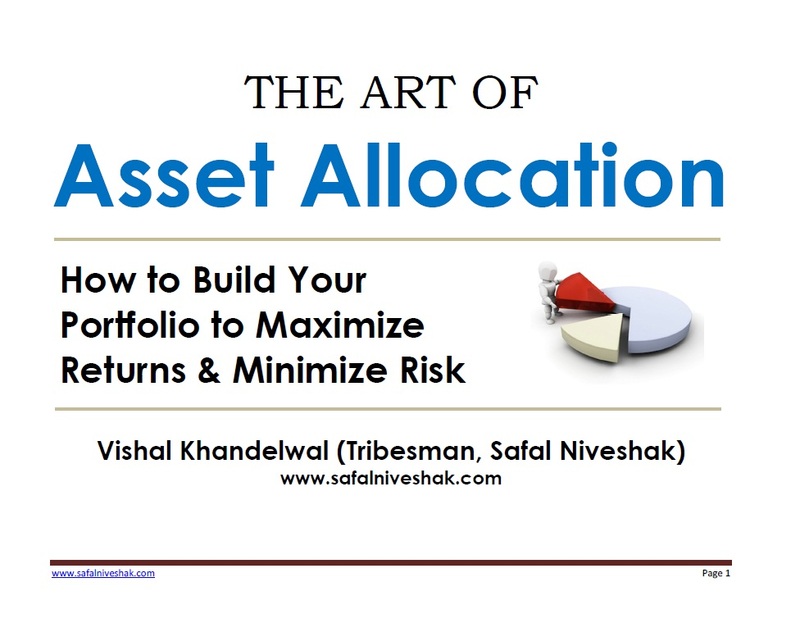 It’s the same with your portfolio, and one of the most critical facets of regular portfolio maintenance is rebalancing. Rebalancing wisely, and at the right time, is a great way to make sure you’re getting the most out of your portfolio.